Located in the center of Yunnan’s Chuxiong Yi Autonomous Prefecture, Lufeng County was once a less-developed area. By giving full play to its resource superiorities in recent years, the locals have been better off and the county has become a place with new prospect. 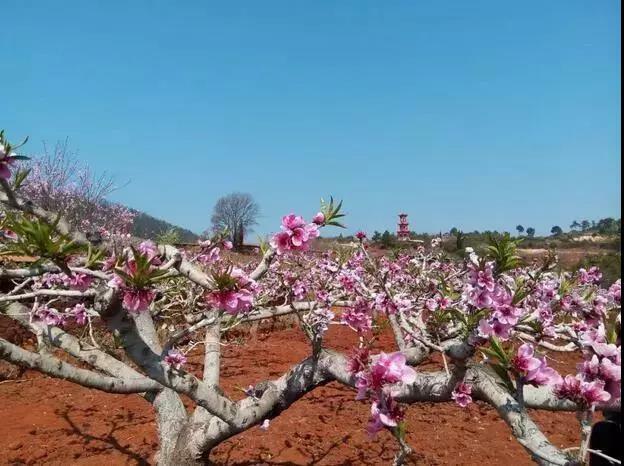 Depending on the location advantages and rich land resources, villagers in Lufeng’s Tuguan Township are encouraged to plant peach trees. 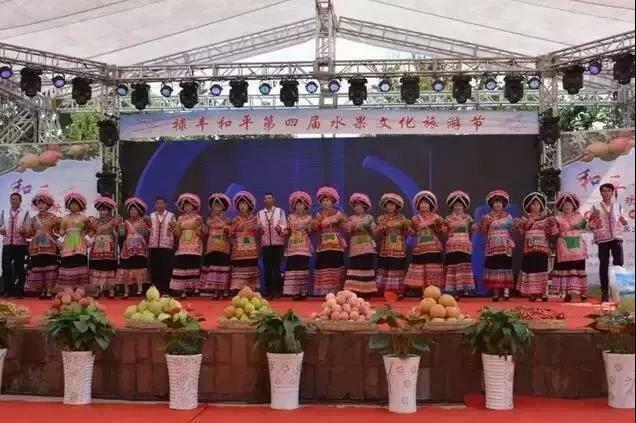 Besides selling peaches, they also hold a Peach Cultural and Tourism Festival every year, which has drawn tens of thousands of tourists from other cities and prefectures of Yunnan. 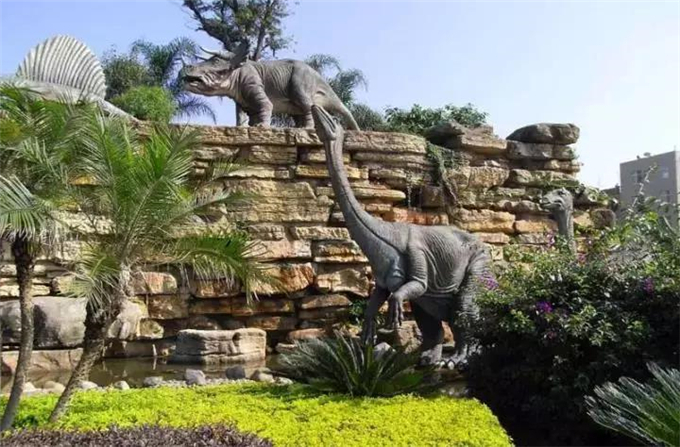 With the help of World Dinosaur Valley scenic spot, Lufeng developed a tourism village featuring local delicacies, folk culture and sightseeing tour. Villagers sell specialties like preserved meat, free-ranging chickens, honey and walnuts as souvenirs. In nine months, more than 40 groups and 9,600 visitors have paid study tours to village. To lift more people out of poverty, a number of scientific and technical corporations and biotechnology companies have been introduced to the county to set up branches in an agricultural industry park. Many families have become raw material suppliers for these companies which also provide jobs to locals.